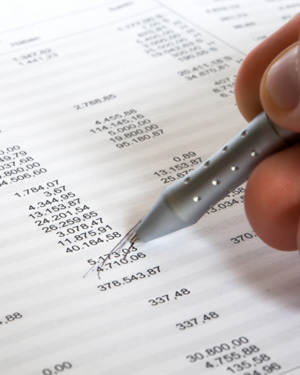 Quick Accounting Solutions provides a broad range of supportive solutions designed to improve your bottom line. Our virtual bookkeeping services allow you to spend your time growing your business while an experienced professional provides accurate thorough accounting records and monthly financial reports. Most business owners discover the time and tax savings more than make up for the expense. We aid you in the growth and financial success of your business by providing timely financial data and budgets allowing you to create better goals. We do more than offer suggestions; we work with our clients to implement the solutions provided to obtain their business objectives. To value the unique qualities and needs of every business by designing our services to meet your needs and budget. Creative ideas and business strategies. Proactive planning strategies to reduce your overhead & tax expense. Close personal attention and regular communication throughout the year.